LOS ANGELES – June 14, 2018 – More than 69,200 people attended E3 2018, the year’s most influential and anticipated event for video games. Millions more around the world watched the week’s events online. 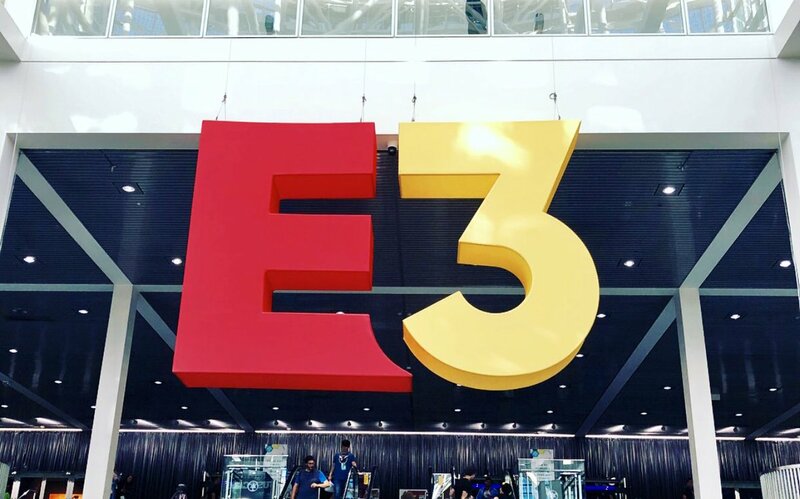 The Entertainment Software Association (ESA), the trade association that represents the U.S. video game industry and owns and produces E3, also revealed that next year’s E3 will take place June 11-13, 2019 at the Los Angeles Convention Center. On E3’s final day, ESA announced Brigham Young University (BYU) took top honors as the winner of E3 College Game Competition. E3 is the world’s premier trade show for computer and video games and related products. The show is owned by ESA, the US association dedicated to serving the business and public affairs needs of the companies developing and publishing interactive games for video game consoles, handheld devices, personal computers, and the internet. For more information, visit E3’s website or follow E3 on Facebook @E3Expo or Twitter @E3.